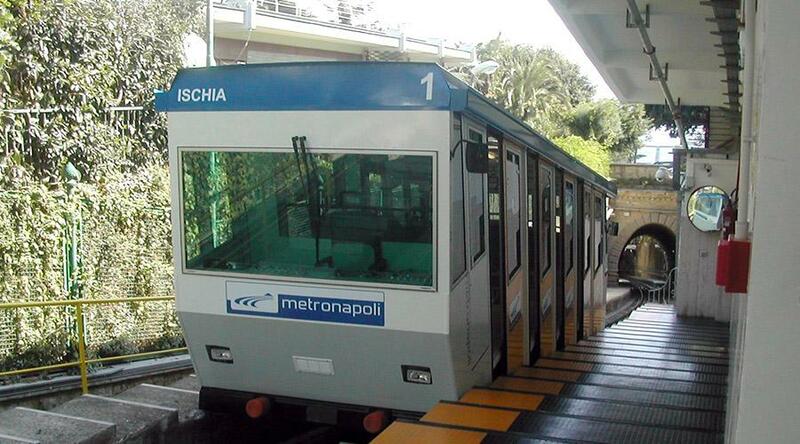 The Chiaia Funicular is temporarily closed in Naples, causing inconvenience to many commuters. Update: the service returns regularly with first run at 12.20. 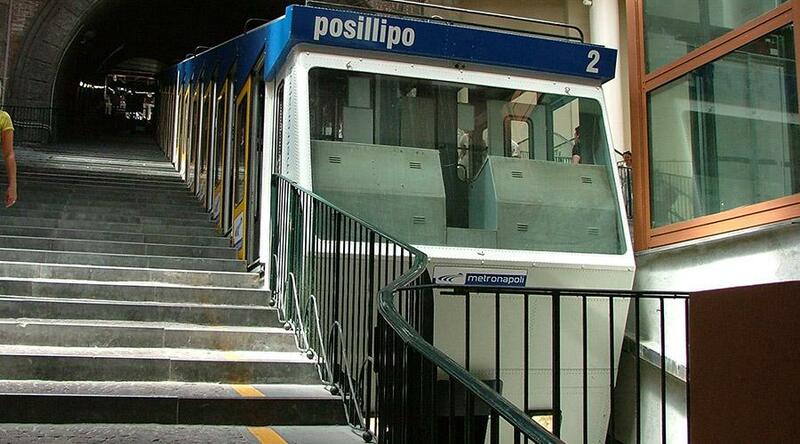 Today Thursday February 7 2019 Chiaia Funicular in Naples is temporarily closed from around 7.30 hours. The ANM communicated this through a post on its official Facebook page, warning that the technicians are at work. There is no news regarding the reopening timesso we do not know if it will happen in the morning or even later during the day. 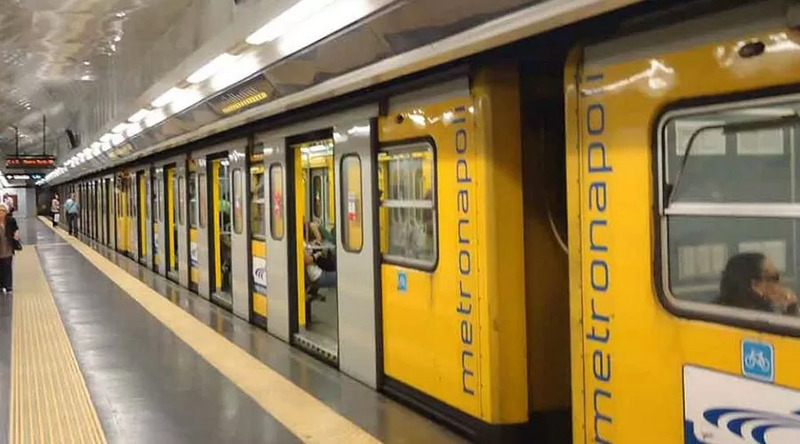 According to the reporting of some users, the notice of the closure was also indicated in the stations of the Funicular through a warning. For the reasons for the closure, we assume that there is a technical failure, even if the company has not provided information on the causes of the interruption of service. To know all the updates, please follow us because we will show them in this article as they will be provided by the ANM.